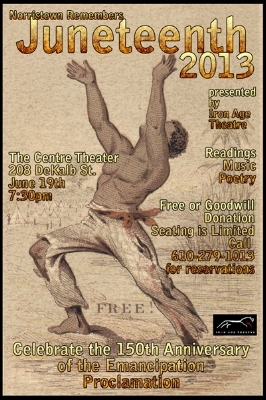 Take a virtual tour of the first 8 stop Juneteenth experience. Take a virtual tour of the first 7 stop Juneteenth experience. 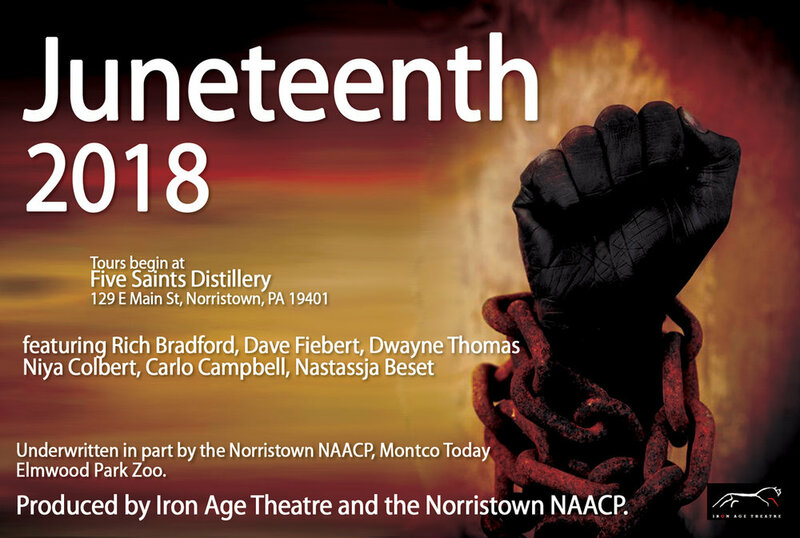 For the 150th Anniversary, We took the event indoors... Watch the Actors journey through African American History. Watch our Juneteeth Event on YouTube!